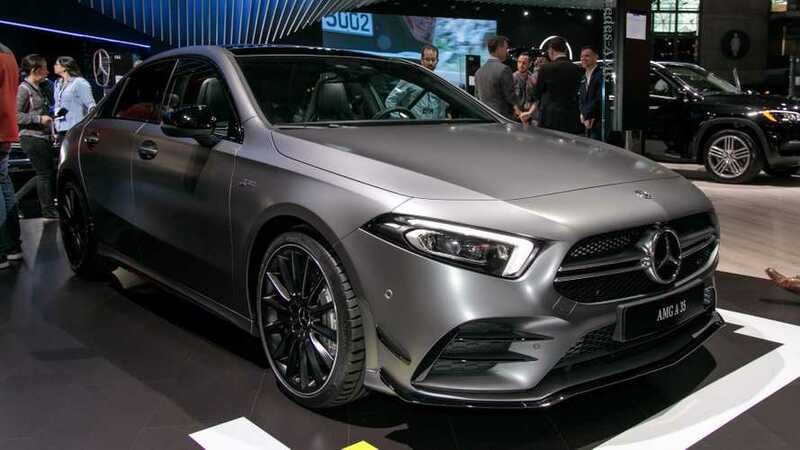 For better or worse, the 2019 Mercedes-Benz A-Class is stereotypical of the iconic German luxury brand. 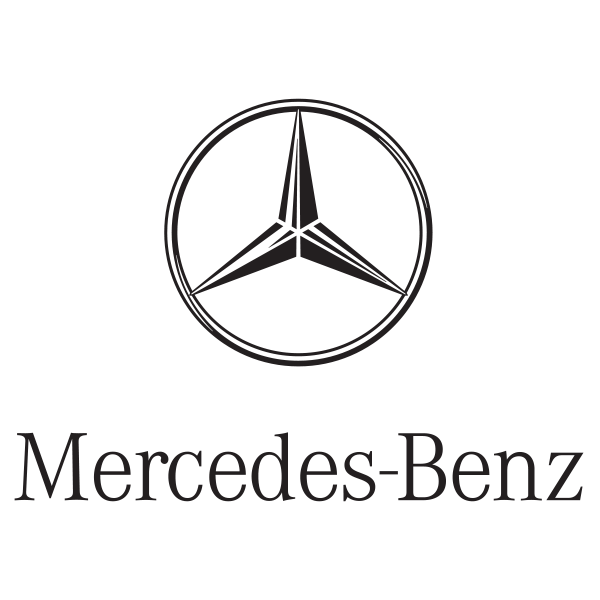 From its gorgeous cabin to its bleeding-edge technology to its comfort and composure, the A-Class is a Mercedes through and through. 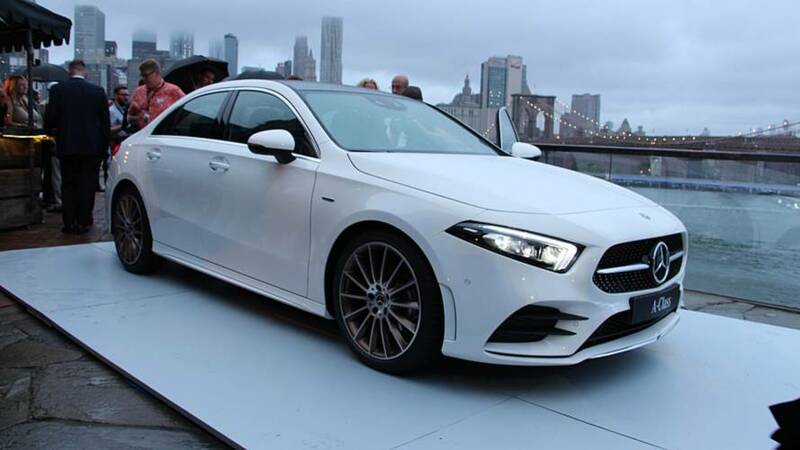 But there are drawbacks to its Mercedes-ness. The A-Class suffers from a high price, not to mention a lack of user-friendliness from its new infotainment system. Just as genetics can bless humans with good traits, it can also pass on some less desirable ones. And the same is true of Mercedes' new compact sedan. Well, it's certainly priced like a Mercedes-Benz. While the base A220 starts at $32,500, our 4Matic-equipped tester adds the entire kit and kaboodle. 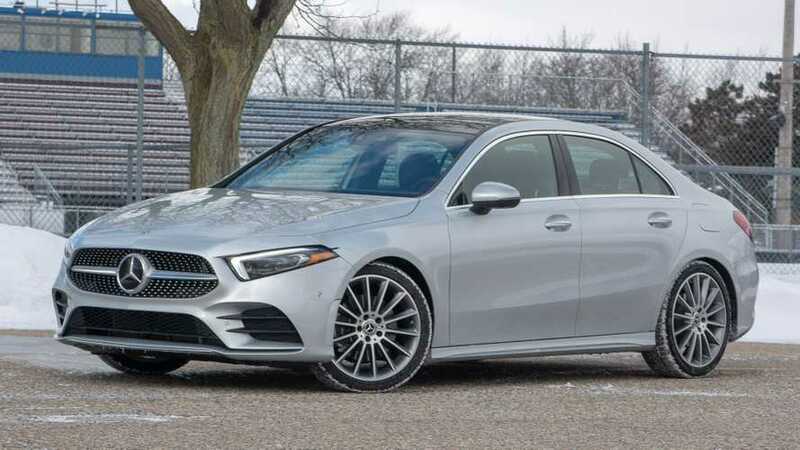 The result of options like the upgraded MBUX infotainment system, active safety gear, 64-color ambient lighting system, and, of course, racy looks of the AMG styling pack is an as-tested price of $50,660. It's a good thing Mercedes isn't charging by the foot because there's not a lot of car for the money. There's a whole lot of tech to add to this compact premium sedan.